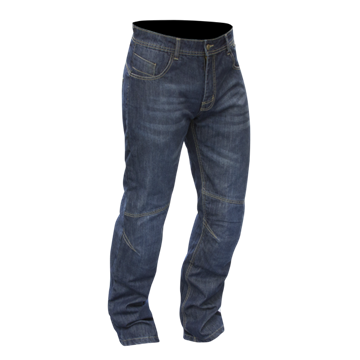 Fashionable, comfortable and safe are the key elements behind the construction of Route One Jeans. Designed and engineered by the leaders in Kevlar protection they went straight back to the drawing boards and started at square one in order to completely revolutionise the Kevlar jeans market. With all types of men's and women's jeans available you won't need to look too long before you find the perfect pair for you.